Price given is per metre. SKU: 271. 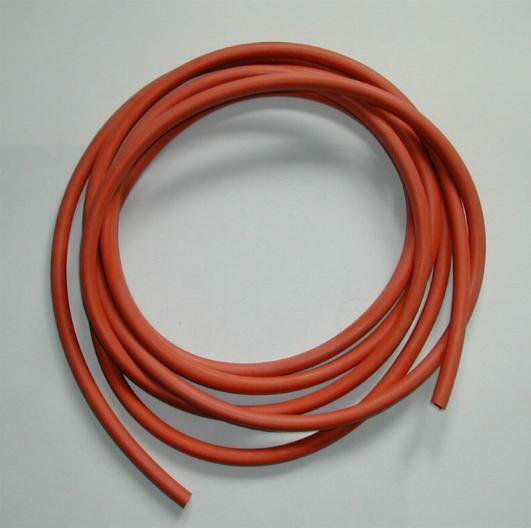 Category: Rubber Tubing & Connectors.